Now, you’ll be more thrilled to say you’re home. 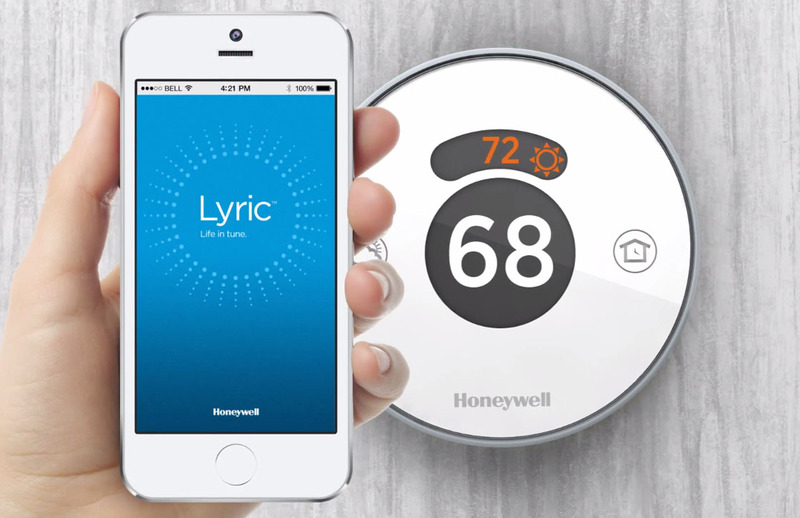 Honeywell Lyric is quite aware that it’ll take more than just a smart thermostat to succeed in this business. Its Lyric Thermostat has been well received since its launched last 2014 and did play a fair game against its close competitor, Nest. Despite such success in its thermostat line, Lyric decided it wanted more. It wants to bring you a home security system that can listen to you. To begin with, the Lyric Home Security System will be a professional grade system. It will be brained by the Lyric Controller which is actually a touchscreen hub. The system will include a total of six sensors and alarm signals during the initial launch. LED visual cues which you can use to know whether the system is armed or not. A white light that can help you in case you may need to get out of the house immediately. 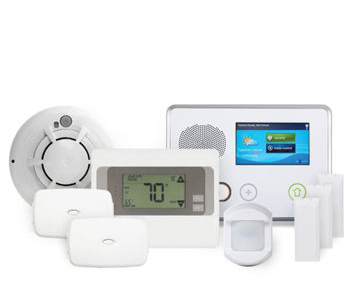 It will also be able to connect with other smart devices in your home including thermostats, door locks and even lights. The Lyric Home Security System will use Zigbee technology and its own proprietary protocol to communicate with each other. For the more fun part, Lyric Home Security System can listen to your voice commands. Yes, Lyric’s system will be able to understand when you say “Lyric, I’m home!’. 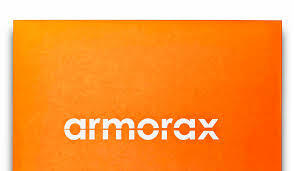 It will disarm itself or do a specific task based on your pre-set personalized voice commands. If you’re uncomfortable with saying such line every time you come home, you can choose to simply say “Lights off, Lyric” or any creative line you can think of. The Lyric Home Security System is relatively scalable. This means that it can fit you whether you have a small house or a big house. It can also cover businesses of small to medium sizes. Lyric will also include an app which you can use to control your system. It will be available on both iOS and Android devices. Other than the app, Lyric Home Security System can also be accessed through a web browser or directly by the hub. The system will also have sensors that will be integrated with backwards compatibility and the ease of upgrading. Honeywell’s Lyric Home Security System was introduced in this year’s International Consumers Electronics Show. It garnered quite an attention because of its voice command capability and some interesting features. However, since it was only a preview, there were several questions left in mind. It’s still unclear on how this system can be set up in your home. Most of the answers to this inquiry geared towards professional installation. If that would be the case, it can take out a lot of excitement. 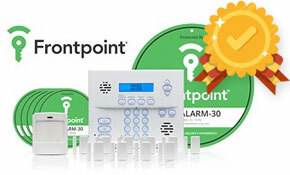 Simply because there’s a lot of home security systems that are self installed or DIY in nature. 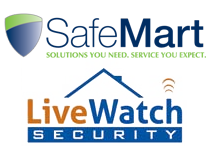 It has been the current trend today especially since it’s the most convenient way of having a security system installed at home. Having it DIY style would mean no installation fee and no strangers fixing your home’s security. Another question would be its method of monitoring your home. There hasn’t been any clear information on whether Lyric’s Home Security System will include professional monitoring or not. If it will, who will it outsource it to? There’s also no clear information as to how much the entire system would cost or each piece, for that matter. If it will come with a monitoring plan, there’s still no news on its expected price. However, you may need to wait a bit more as Honeywell Lyric’s Home Security System is expected to be launched around June of this year. In the meantime, have a taste of Lyric’s popular thermostat with these key points. The Lyric Thermostat has an interesting way of setting your home’s temperature. It uses geofencing to know when it should set itself to “home” or “away” mode. If you need to leave your home, you can simply press the “cloud” button on your Lyric Thermostat to put it in away mode. It will link itself with your mobile app and by geofencing, it can automatically put itself back to “home” mode once it senses that you’re near home. It can support up to two stages of cooling. As for heating, it can support up to three. If you have friends coming over, you can set your Lyric Thermostat to a custom setting to make sure everyone feels comfortable in your home. Name it “party” and set it up to make your home slightly cooler for your visitors. Actually, you have the convenience of setting up multiple shortcuts for your different temperature preferences. Through its mobile app, you have the option to set a seven day schedule for your thermostat. In such way, you’ll be able to save on energy by having your thermostat turned on only at specific times. There’s also the Fine Tune feature which makes your home more comfortable by measuring humidity and even outdoor weather. Honeywell is aware that humidity plays a big factor in your comfort. It is also capable of checking itself and notifying you if you need to do any maintenance work. It also knows when you’re approaching near it. If it senses you, the Lyric Thermostat will automatically light up its display. It can also check for Live Weather Updates. The Honeywell Lyric Home Security System is a complete system. If you want the convenience of having a security system that can control anything in your home, this is good news. However, if you detest complications in controlling your hardware, you may have to think twice. There’s still little information released on the devices as well as its user interface and the app. It will be best if you wait for the details before you take the full plunge at its launch. Lyric Home Security System is also expected to work with Apple’s Homekit. With its range, it can actually be powerful. However, you just need to make sure no one can imitate your voice so as to avoid risking your home’s safety. It’s a rare chance that someone can sound exactly like you. Nonetheless, it’s not impossible. I received the Honeywell Home Security as a gift. I went to set it up,and downloaded the lyric app. I created an account and started the set up procedure. When I plugged the home base into a working wall socket, nothing happened. The unit is dead straight out of the box. Of course, it is Saturday, and Honeywell tech support is only available from Monday to Friday. I am very disappointed.